Reload your Passport to Fun card, online! Check your Passport to Fun card balance! What is the Passport to Fun? 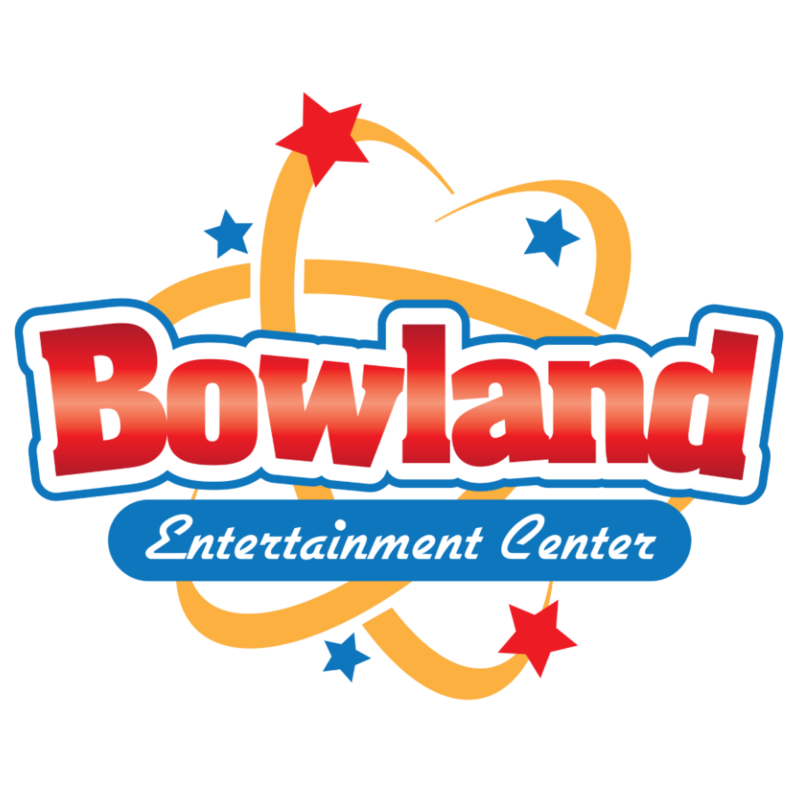 The Passport to Fun is your ticket to fun at Bowland Centers and Headpinz Family Entertainment Centers. 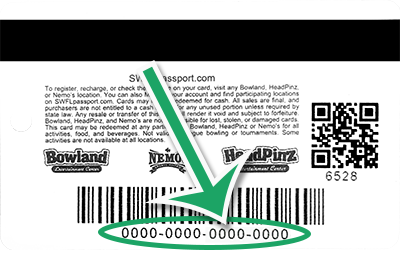 Reload it at one location and use it at any one of our 7+ bowling centers, FECs, and restaurants. 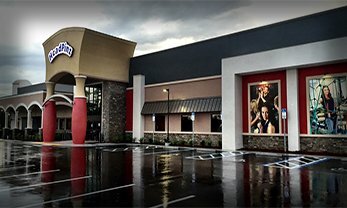 Use it to pay for bowling, in the arcade, to grab dinner with your family, or even to kick back with a couple drinks with friends while watching the game. 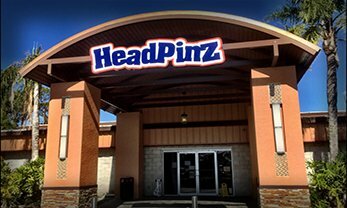 It makes for the perfect gift, as there is always something for everyone at the Bowland and Headpinz centers. What benefits are there to the Passport to Fun? 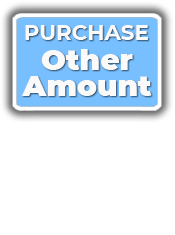 Along with being able to use your card anywhere, with every dollar you spend, you get rewards points, redeemable for more Anywhere Cash, birthdays, and even holiday parties! Not only that, but there are exclusive specials that give you bonus Game Cash atop your Anywhere Cash, allowing you to eat more, stay longer, play more, and have a better time! 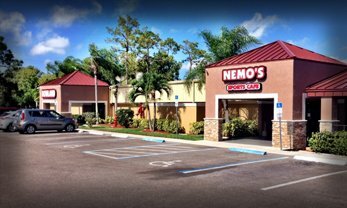 Want to learn more about our specials? Click here! What is the difference between Anywhere Cash and the bonus Game Cash? Anywhere cash is what you normally get when you load a card. It can be used for anything in the center, food, drinks, arcade games, bowling, and soon even the pool tables! 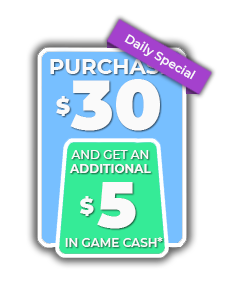 The bonus Game Cash is added by specials, and is extra money that is only usable in the arcade. If you have both Anywhere Cash and Game Cash when using a game in the arcade, your Anywhere Cash is used. What are Reward Points and what can I use them for? Reward Points are gained for every dollar you spend. Normally, you get one point for every dollar you spend, but there are sometimes double point specials. Once you build up at least 200 points, you can exchange it for $10 Anywhere Cash. As you build up more points, you can also get bonus Anywhere Cash atop the normal cash-out. Can I use my rewards points everywhere? At this time, your rewards points stay at the center you earned them at. However, once you convert them to Anywhere Cash, you can use them at any location you'd like. Where can I get one? Where can I use it? You can pick one up at any Bowland or Headpinz location at the guest services counter. 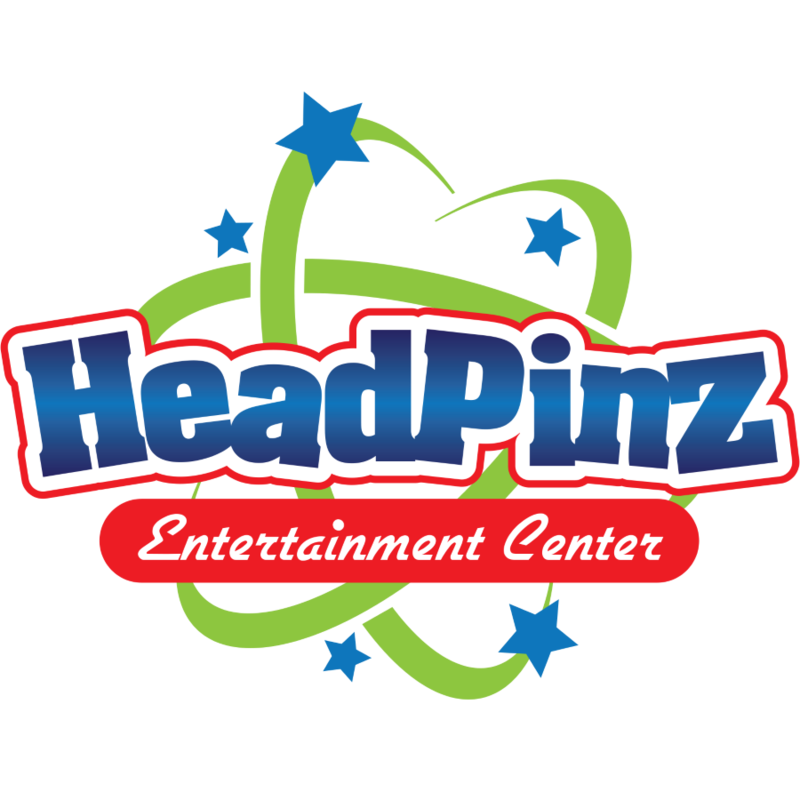 In addition, you can get them from the Game Zone kiosks at Headpinz. Once you have one, you're free to use it anywhere, at any time! 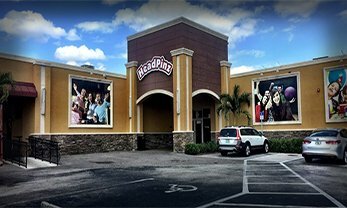 Drive from Bowland Port Charlotte to Headpinz Cape Coral to Headpinz Naples and use it at each! Anyone who has the card can use it. Send the kids off with it to the arcade while you kick back in the lounge, or give it to your husband for his Guy's Night Out. 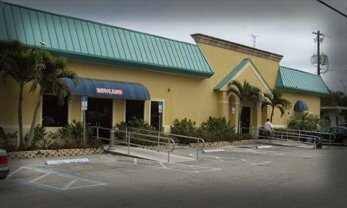 And as always, they are able to use it at any center for food, bowling, arcade games, and more! I still have more questions! Who can I contact about them? Give our staff at guest services a call, or visit them in person at any Bowland or Headpinz location. 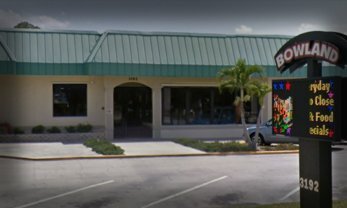 They'll be glad to answer all of your questions and to get you set up with the Passport to Fun! The amount, in dollars, that you'd like loaded onto your Passport to Fun card. Your Passport to Fun card number. Please see your receipt below. Please allow 2-3 minutes for the funds to become useable. Call or visit Guest Services for info!